Light Ragaz » We are sold out! Light Ragaz 2018 is completely sold out. Should you have the feeling that you missed out on a spectacular opportunitiy and would like to experience world class visuals? 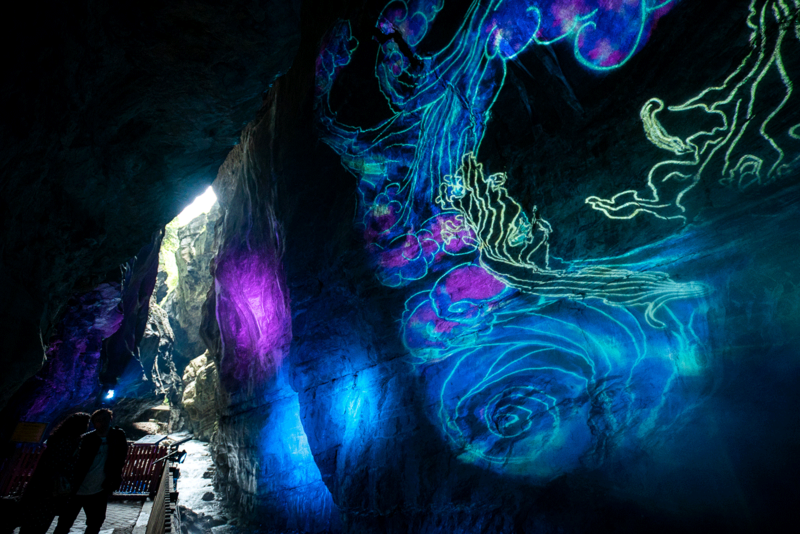 From November 24, 2018, until January 12, 2019, we would love to welcome you to Tamina Lumina, the winteredition of Light Ragaz, in Bad Ragaz.